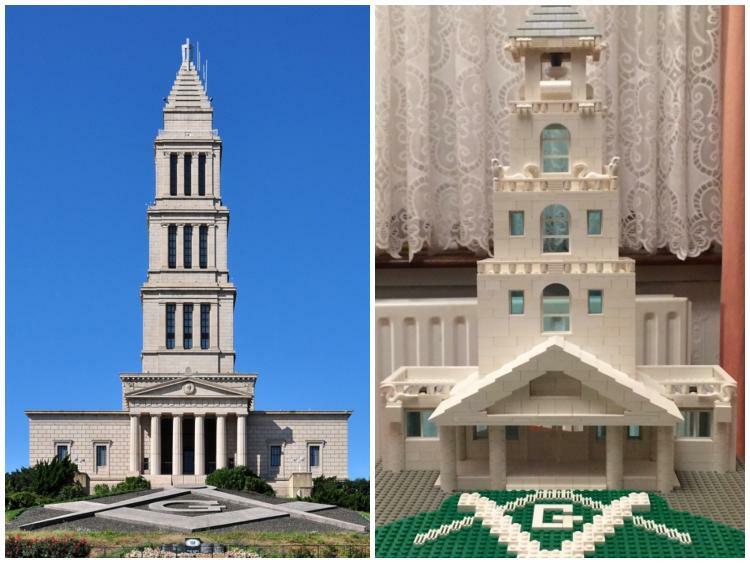 My interpretation of the George Washington Masonic Monument. Yes it's white (again) but I wanted to use up the bricks left over from my Whitehouse MOC. It's not a replica, but a homage to the buildings design and structure. Next time I promise I'll use a different coloured brick.